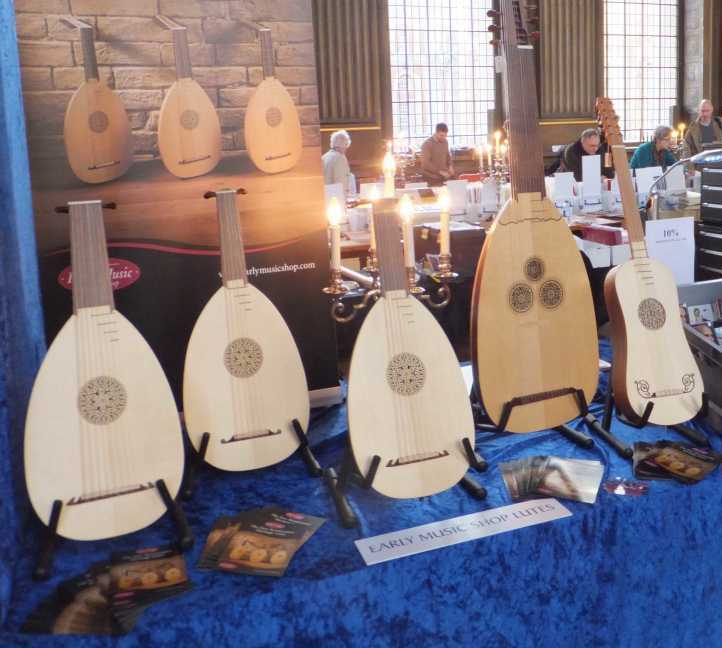 The National Early Music Association of the UK has existed since 1981 to bring together all concerned with early music and to forge links with other early music organisations in the UK and around the world. NEMA also acts to represent musicians in the early music field to outside bodies, when required. Whatever your interest in early music - amateur or professional, scholar or performer, listener, instrument maker or CD buyer - you should join Nema. Click here for more about Nema and its history . Add your name or ensemble name to the NEMA Early Music Database. The NEMA Early Music Database is the essential resource for the early music enthusiast. There is a Directory section giving sources of information, societies, music publishers, providers of performing material, concert promoters and artists' agents, record companies, early music fairs and courses, including summer schools. It has a Buyers' Guide to some 600 makers of early musical instrument worldwide, giving details of instrument types offered for sale. The Register section gives names and addresses of over 400 individuals, including details of their instruments and interests. It costs nothing to have your details included in the database, whether or not you are a member of NEMA. Please fill in the online form for your entry in the Register, or in the Directory or Buyers' Guide, or both, or request a form from the Administrator. The latest NEMA Newsletter is now available for members here. It contains an interview with Jane Clark, "In Defence of Real Lutes and Theorbos - Why History Matters" by Michael Lowe, A Byrd Bibliography,and Discography and articles by Sam Barett, Liam Sims and Alan Brown. The previous issue here. contains an interview with David Lasocki, articles by George Stevens, Rodobaldo Tibaldi, Francis Knights, Janette Tilley, Richard Bethell, Pierre Riley and Alexander Blustin, as well as full listings, Fora news and reports. To become a NEMA member click here. For previous Newsletters (available to non-members after a year) click here. Back-numbers of Early Music Performer can now be downloaded from the archive of earlier issues. Voices and Books Workshop 2014. Special offer to NEMA members: The Supernatural Voice, a revisionist history of falsetto singing in Western music by Simon Ravens. details.